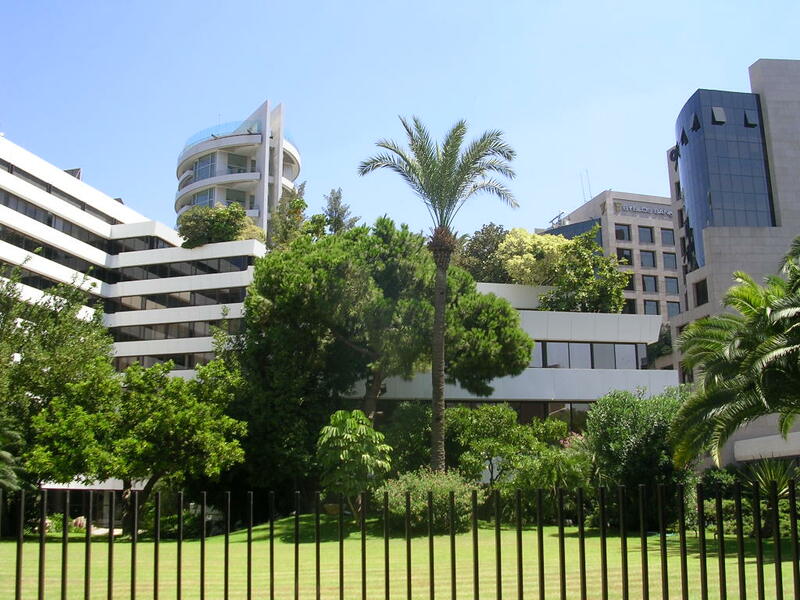 Beirut's downtown area has undergone extensive rebuilding since 1994 formation of Solidere - The Lebanese Company for the Development and Reconstruction of Beirut Central District. While it remains a controversial topic in the Lebanese political discussion it is without a doubt one of the most ambitious contemporary urban developments in the world. Today, Beirut Downtown hosts the Lebanese Parliament, the Lebanese Government headquarters, the Beirut Stock Exchange and some of is the headquarters for some of the biggest companies in Lebanon, in addition to Beirut Souks (a large shopping mall designed with both a classic and modern feel), Cinemacity, Uruguay Street (has the best pubs) and a multitude of other shopping interests. Ashrafieh is one of the oldest districts of Beirut, Lebanon. It is owned by several Greek Orthodox Christian Beiruti Armenian Orthodox families that had ruled the country and the region for centuries. It's located in the eastern part of Beirut alongside the shore. It is both a residential and commercial district characterized by narrow winding streets, coffee shops and prestigious large apartment and office buildings. It is a prime location for investment and tourism. 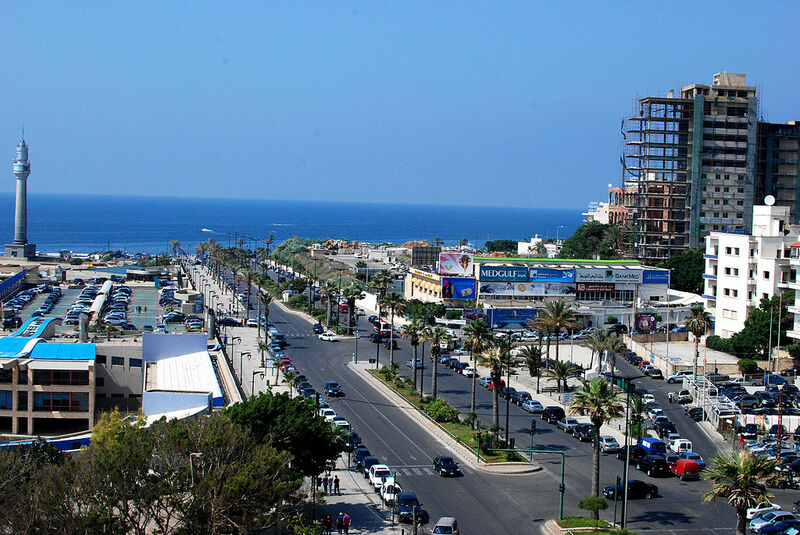 The area known as Ras (Head of) Beirut is the western region of the city. It hosts some of the most bustling streets in Beirut including Hamra and Bliss streets where one can enjoy all types of dining, shopping, nightlife and activities of all sorts. 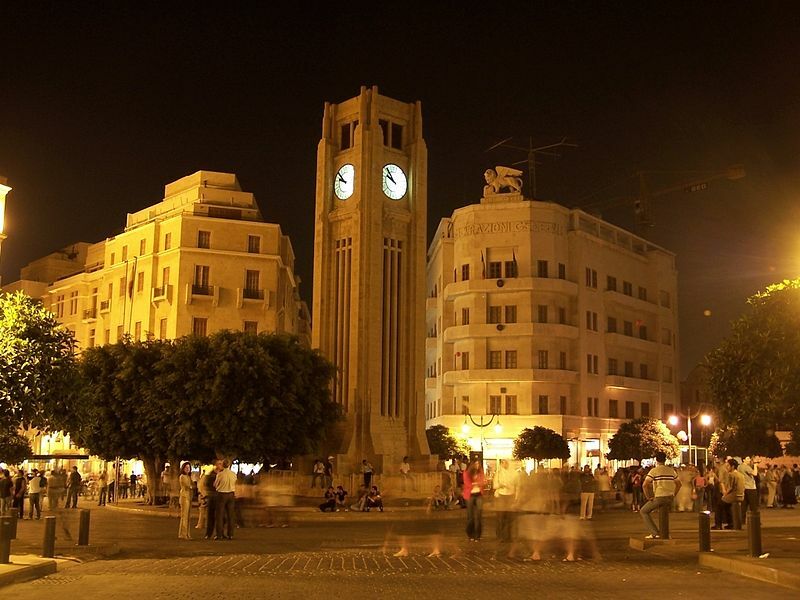 The American University of Beirut and Lebanese American University are both major institutions bring a steady stream of young students to the area especially at night on the pubs of Makdessi Street. The American University Hospital also dominates a large portion of the area and is globally recognised as one of the best medical treatment centres in the world. 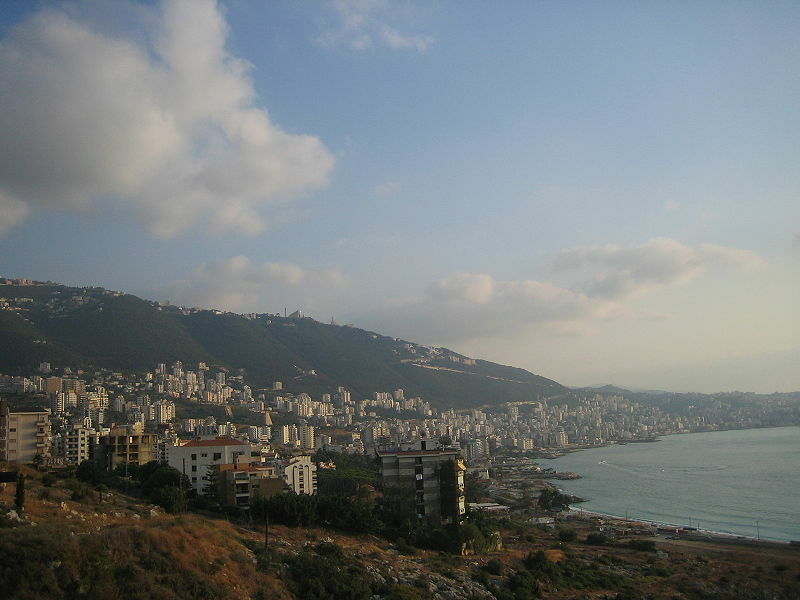 Keserwan is a district in the Mount Lebanon Governorate, Lebanon, to the northeast of Lebanon's capital Beirut. The capital, Jounieh, is overwhelmingly Maronite Christian and the area is home to the Jabal Moussa Biosphere Reserve. The area includes a large number of cities and villages where many activities can be found. Such as Faraya Kfardebiane, Bcharre, well known for snow activities during winter as well as for hiking; Jounieh, Zouk, Kaslik, known for beaches, nightlife and shopping.